When the Chief knocks on Ese's door demanding that she marry again, as the laws of the land dictate she must, Ese is a fool once more. There is a high price for breaking the law, and an even greater cost for breaking the heart of a Chief. Ese will face the wrath of gods and men in the fight to preserve her heart, to keep her son and to right centuries of wrongs. She will change the lives of many on the road to freedom, and she will face the greatest pain a mother ever can. 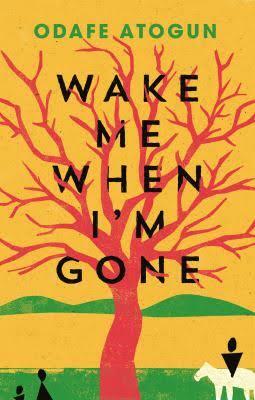 Wake Me When I'm Gone is a story of curses broken, and lives remade, of great tragedy and incredible rebirth. 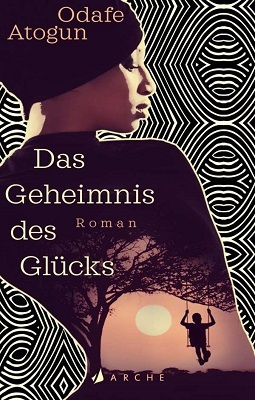 In this, his second novel, Odafe Atogun unfolds a world rich with tradition and folklore, a world filled with incredible people of remarkable strength, a world that is changing fast.